Investing in associate learning and development supports long term business growth. Developing and nurturing associates ensures a consistent and effective approach to personnel sourcing. In a globally aging population, retention of personnel is particularly important. 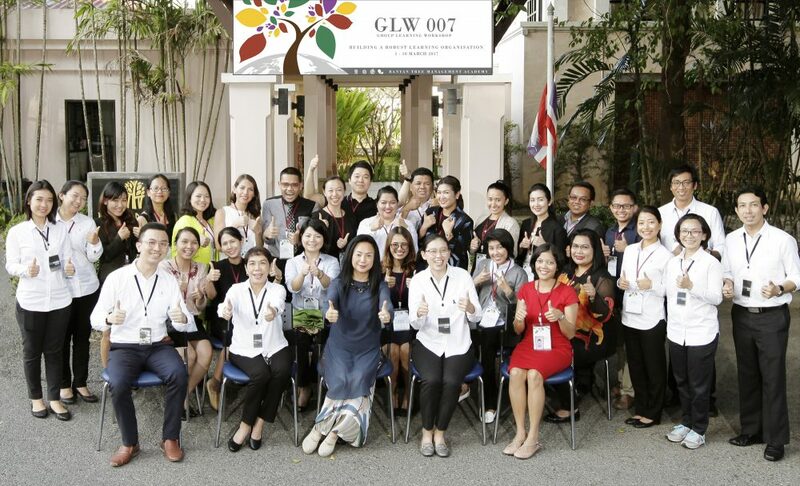 Education and professional growth supports sustainable development, provides pathways out of poverty, and is a key component of Banyan Tree’s social responsibility commitment. This approach is supported by a promotion strategy from part time to full time, and non-management employees, supervisors and managers moving to positions of higher responsibility. Associate service is recognised through monthly, quarterly, annual and long service awards. Training needs are identified through observation, guest comments, associate satisfaction surveys, audits and inspections, and biannual performance reviews. 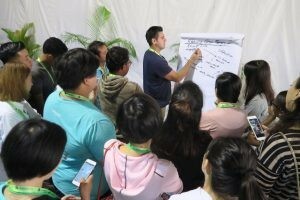 Development is supported by skills and knowledge training, individual and group learning, online and distance learning, cross exposure programs between departments locally and internationally, and through Banyan Tree’s management and spa academies. 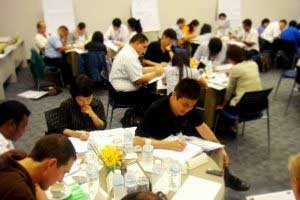 The company wide KPI is 5 hours of training per associate per month. In 2018, we exceeded our target, with an average of 6 hours of monthly training per associate. This KPI was not met in 2017 (average 4.4 hours), due to a focus on targeted quality training and increased rigor of evaluation, over quantity of hours. More training hours were provided for non-supervisor levels to support upskilling. 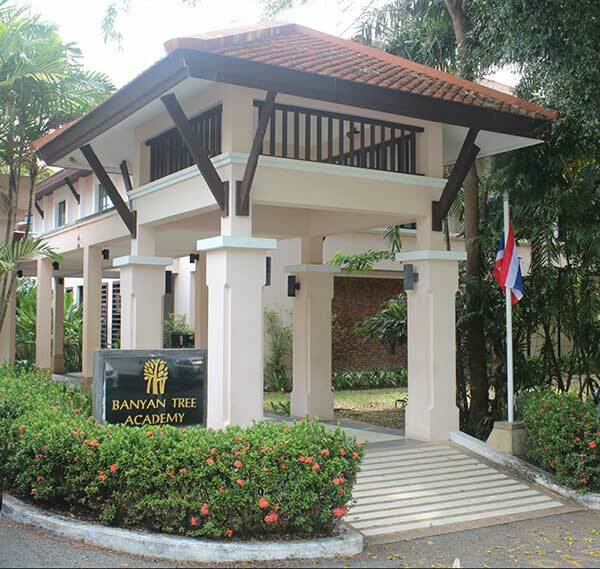 Banyan Tree is one of the few hotel companies that has not only developed extensive learning and developmental programs for the benefit of its employees, but further implements and conducts its programs through separate academy units, which are operated by full time training and development staff.